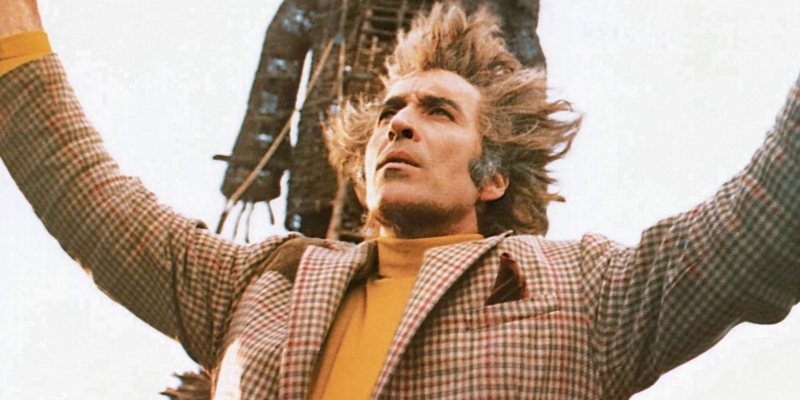 This month’s Movie of the Month over at the LAMB is the original The Wicker Man, which rather annoyingly I’ve already reviewed. I liked it more this time around (now my third viewing) but my favourite aspect remains that the name of its star is Edward Woodward, aka the most fun actor name to say, ever. Second place goes to Bingbing Fan. I really wanted to like this month’s “Bad” movie choice, and there were a lot of elements I approved of, but overall it’s a mess. The only Robin Hood adaptation I’d seen, other than the Disney animation which sadly we’re not covering. It had been some time since I’d last seen this in its entirety, and I’d forgotten how boring many of the stretches are. 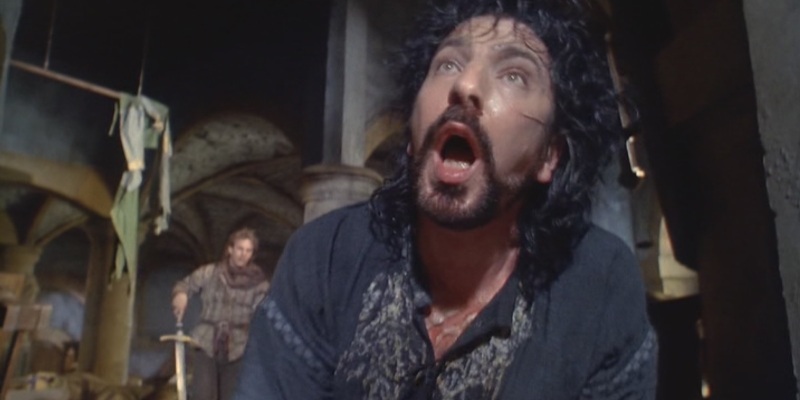 Basically it’s only worth watching for the climactic set-piece of storming the castle, and for every single second Alan Rickman is on screen as the Sheriff of Nottingham. He is utterly wonderful here, and is sued far too sparingly. Kevin Costner, on the other hand, doesn’t even try to sound English, and is unapologetically dull, all the time. As indeed is Mary Elizabeth Mastrantonio as Maid Marian. And there is no way a script as negatively-racially-focussed as this would get made today. Morgan Freeman’s chaa=racter is essentially a walking slur magnet. Ah, here we go, this is more like it. 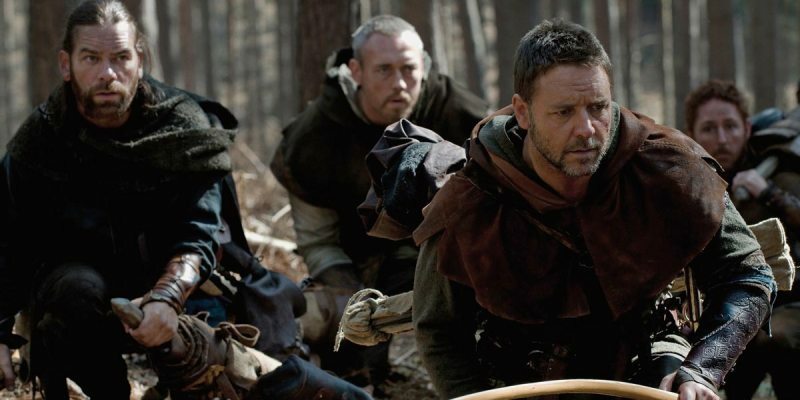 At last a Robin Hood film that’s under two hours and doesn’t feel like it’s more than three. This will be March’s Blind Spot pick for me (and is the main reason we’re doing a podcast on Robin Hood films). You cane xpect a full review soon, once my retinas have recovered from Robin Hood’s bright green tunic. Favourite Scene Friday: Midnight Run: The Litmus Configuration: For this month’s Favourite Scene Friday over at To The Escape Hatch I looked at my favourite underrated 80s buddy road trip movie, Midnight Run, specifically the scene in which Charles Grodin’s mob-accountant-on-the-run needs to con some fast cash out of a bartender. It’s wonderful. Lambcast #311: The Wicker Man MOTM: I was joined by Tony Cogan, Will Slater and Rebecca Sharp to discuss the LAMB’s latest Movie of the Month, the original Wicker Man. This entry was posted in My Week in Movies and tagged Naked Lunch, Robin Hood, Robin Hood Prince of Thieves, The Adventures of Robin Hood, The Wicker Man by jaycluitt. Bookmark the permalink. 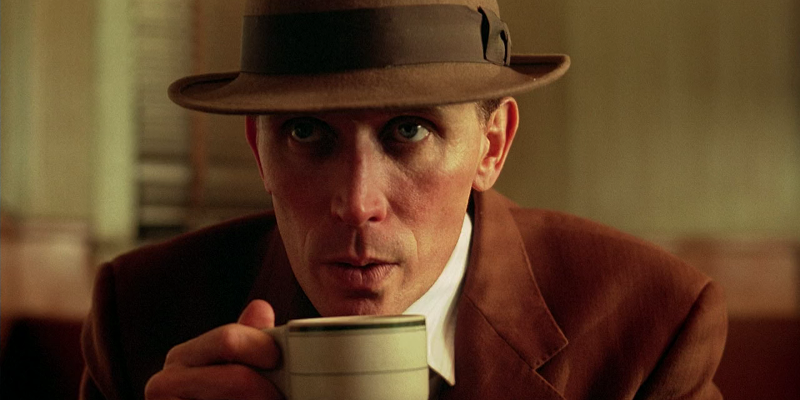 You may be the only film critic I know that didn’t love Pulp Fiction. That is the main movie that got me fully interested in movies as more then just entertainiment. Very curious to read your thoughts on that one. I like it, it’s a great movie, I just don’t go crazy over it. Looking forward to your thoughts on Pulp Fiction. That should be interesting given what you’ve shared here. Your summation of the latest of the Robin Hood movies is perfect. The 1938 version is just fun. Never got around to Costner’s version. For the Costner version of Robin Hood, just look up clips of Alan Rickman on YouTube and you’ll be fine. Those are the best bits, by far. 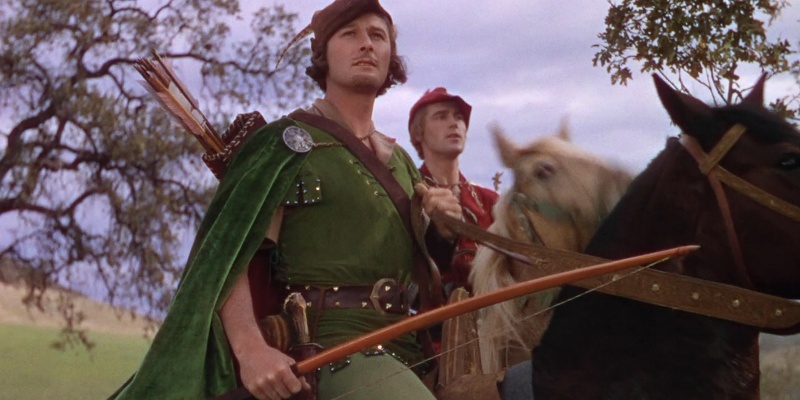 How did you do a Robin Hood retrospective and not include the Disney version (one of my favorites) or Men in Tights? I have seen both of those movies countless time, but none of the ones you guys watched. Not sure you’ve convinced me to add them to my netflix queue either. I wanted to look at both of those versions (I love the Disney one, got it on DVD, but have never seen Men in Tights and want to) but we wanted to keep it to just 3 movies. I had to see the ’38 version for the 1001 List anyway (that one is definitely worth your time, it’s a lot of fun), the ’91 version was the impetus behind the show after Rickman’s death, and Kristen practically begged me to do the 2010 one, because Oscar Isaac. You don’t really need to see either of those, but if you pick one then go with Costner. That at least has some early 90s entertainment value.